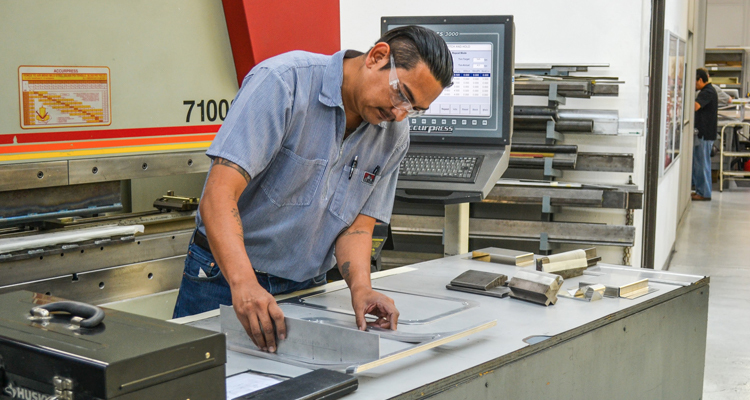 Sheet metal bending is a crucial process for many aircraft parts. JBRND has on-site sheet bending capabilities. 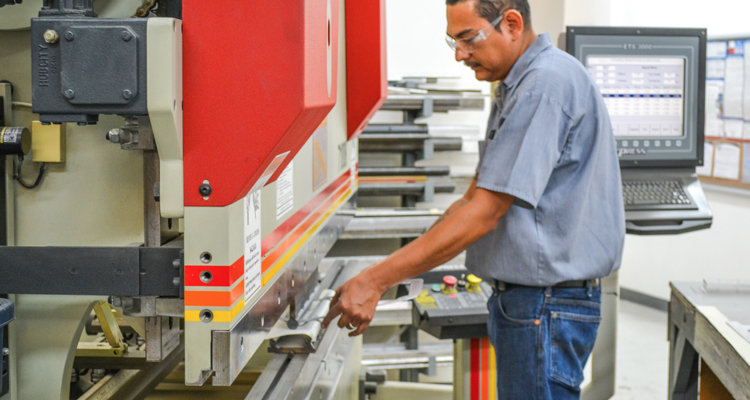 We hold our sheet metal bending to high standards of accuracy and consistency. Offering sheet metal bending is another way JBRND keeps projects in-house, lowering project time and cost. To help shape your project with JBRND, we encourage you to get in touch. JBRND can help keep the cost as low as possible by taking care of things in-house. Let's discuss your project. Get in touch with us today to get more information by clicking the button below.